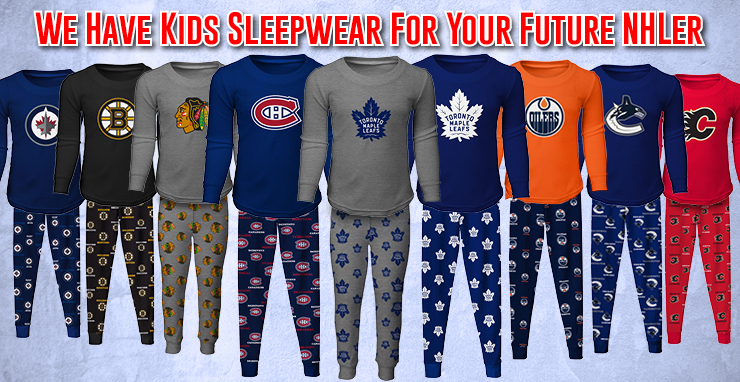 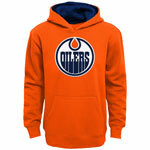 The Sports Den is Canada’s premier destination for officially licensed NHL jerseys, apparel, and merchandise. 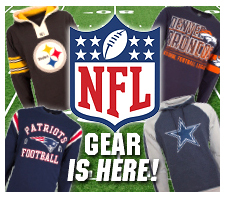 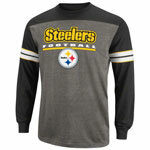 We feature an endless selection of NFL, MLB, CFL, and FIFA sports apparel and fan gear from top suppliers. 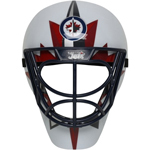 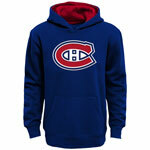 Find clothing from Reebok, CCM, Old Time Hockey, New Era, Nike, Majestic, Adidas, Puma, ’47 Brand, Umbro, and Zephyr. 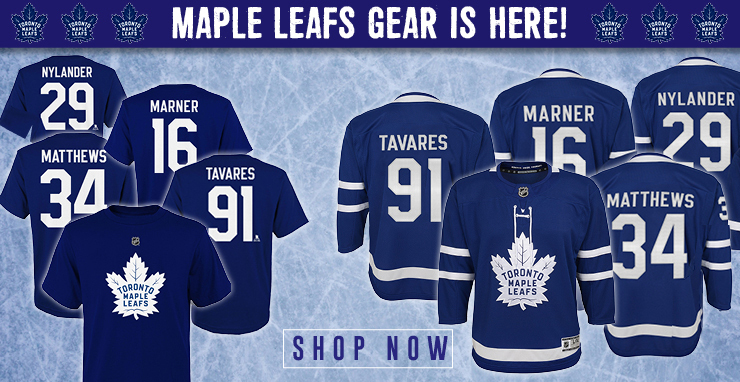 Not only do we carry authentic jerseys but we can also customize your NHL jersey with any name and number using 100% NHL & NHLPA Licensed Customization, which means we use only officially licensed fonts as provided by the NHL and produced by a licensed NHLPA customizer. 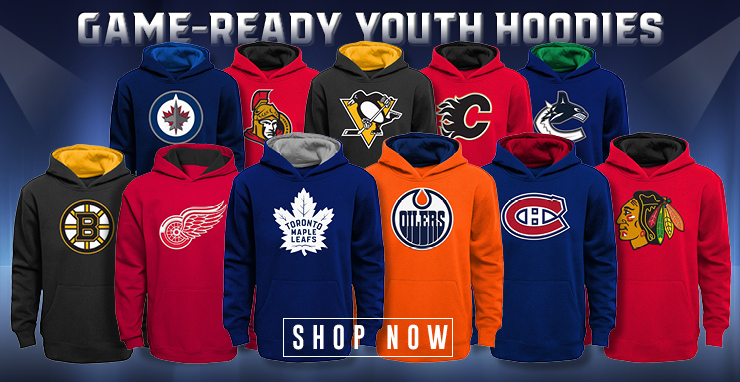 We are focused on providing quality products, great value and impeccable service to those diehard sports fans around the world that share a passion for sports. 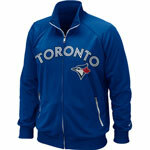 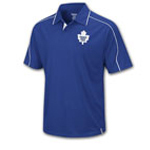 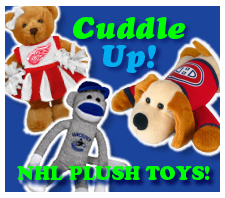 Check out our vast selection of authentic sports merchandise as we regularly add the newest fan gear.